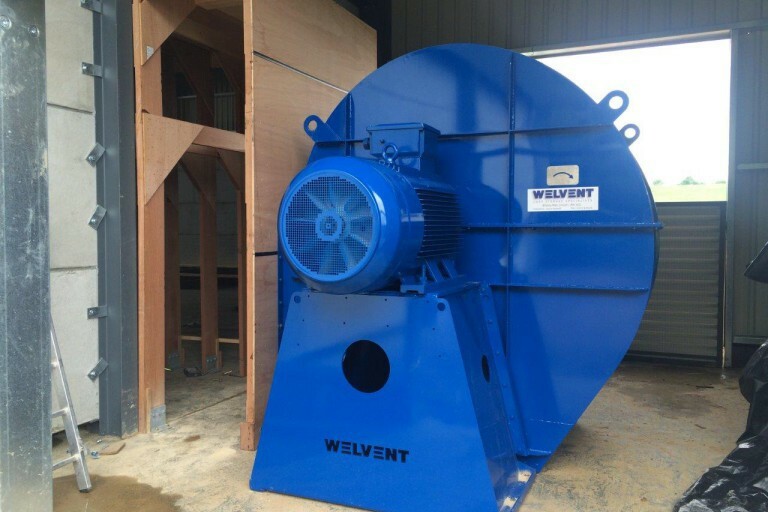 Browse the range of grain products available from Welvent. 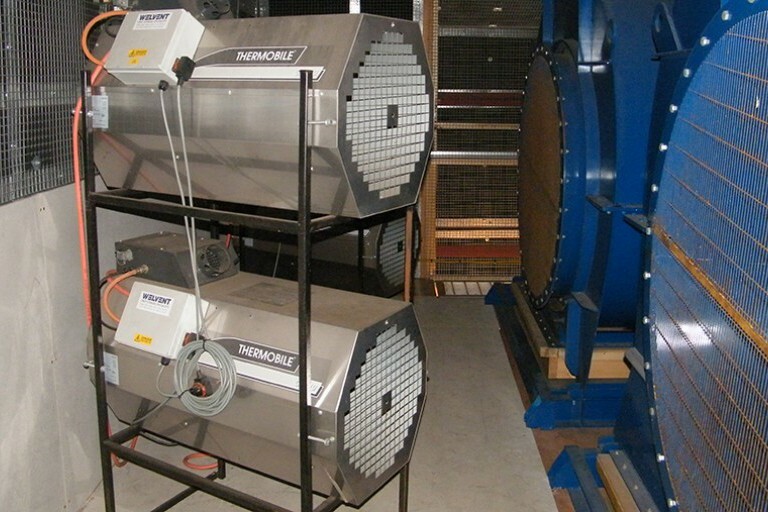 Welvent offer over a huge range of axial and centrifugal fans to suit your exact requirements. 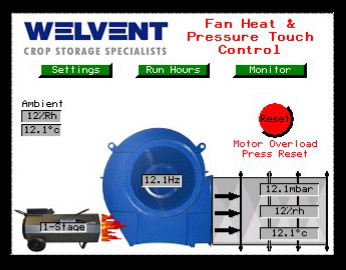 The Welvent floor has been giving superb service to users for over 20 years. 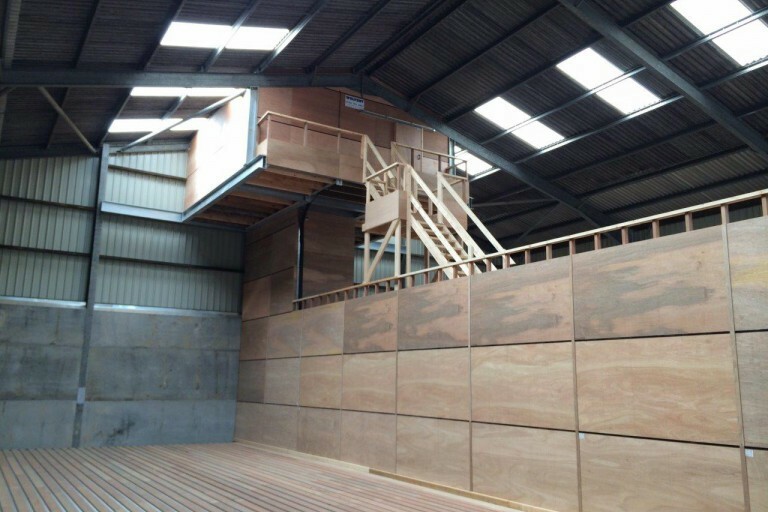 As one of the market leaders in this field we have developed systems to ensure long life and the minimum of disruption during the installation process. Our range of modulating gas burners is well proven.